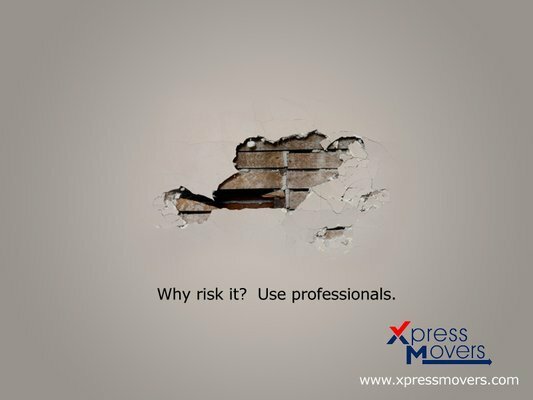 Xpress Movers offers Professional Moving Services, and Moving Tips for every type of move. Serving one customer at a time allows us to present you the Best Moving Experience possible by the professional movers at Xpress Movers. We strive to complete customer satisfaction as the professional movers do.